This award is considered one of the highest bestowed by the NPMA and is presented annually to an individual who has the courage to take decisive action, the wisdom to face aggressive challenges, and the willingness to promote change that will have a long-term impact on the betterment of the fuel handling profession. Larry Dipoma had over 30 years of experience in all phases of bulk petroleum operations and management. He was the best in his field with an astute insight in corporate planning, programming and budgeting. 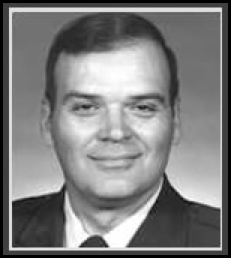 A remarkable officer with great personal character, he was a role model and visionary leader with an innate ability to work with diverse groups, from flightline fuel service personnel to the Board of Directors and Members of Congress. He was a program planner and manager with proven ability to build people, projects—and achieve results. His greatness is largely embedded in bravery and the courage to escape from old ideas and old standards by forcing us to breakfree of traditional paradigms. A motivator and mentor, his pride was a personal commitment and an attitude that separates excellence from mediocrity. Mr. Dipoma served as consultant, teacher and training course developer for DoD. He led the efforts for restructuring DOD petroleum management that transferred bulk fuel ownership from the military services which led to establishing the Defense Fuels executive agency. 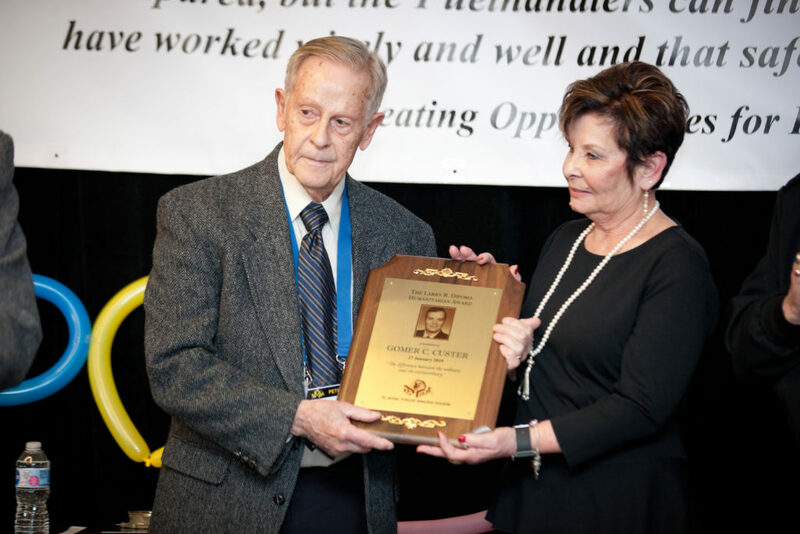 The Larry R. Dipoma Humanitarian Award serves as a lasting tribute to Larry R. Dipoma for a lifetime of unselfish devotion in helping others grow and a strong commitment to excellence. He had that little extra that marked the difference between the ordinary and the extraordinary.